Amazon wants to put Alexa in every device it can so that, no matter where you turn, its voice assistant is ready and waiting to help you. Thus far, that's mostly worked out in the smart home sector, but less so in wearables. The online shopping giant has a plan to change that around though, and it's called the Alexa Mobile Accessory Kit. Basically, the kit allows manufacturers to add Alexa to products far easier than it currently does. See, manufacturers previously had to do a whole bunch of coding to make sure Alexa integration was working with devices, but with the new kit, they won't have to. 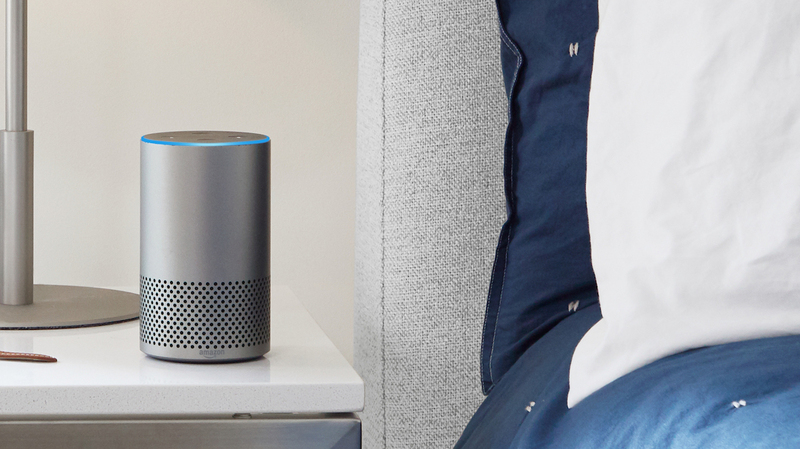 Bluetooth-enabled audio devices will be able to connect directly to Alexa Voice Service through the Amazon Alexa app. Amazon describes this as a more lightweight implementation for manufacturers of mobile products, which means smartwatches, fitness trackers, headphones and other hearables. Developers who want to take advantage of the kit will have to wait until later this year, but they can sign up for email updates in the meantime. In the few wearables we've tried with Alexa, like the Martian mVoice, we've actually found that Alexa isn't so well suited to following you around outside of the house. The magic of using Alexa outside of a device like the Amazon Echo is blunted quite a bit, and it all just feels a little less special. Hopefully, now that Amazon itself is thinking about Alexa needs to be developed and used outside of the home, she'll get some features that'll make her much more useful on the wrist.